© William Wise. All rights reserved. 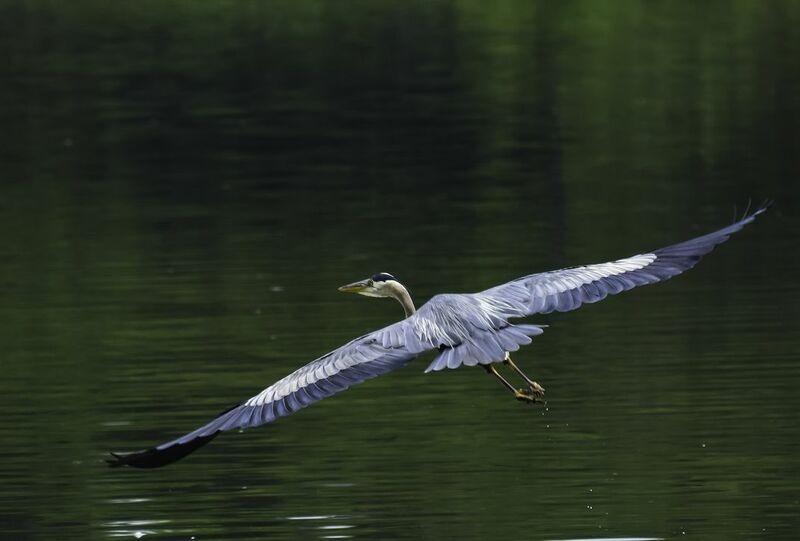 On my morning walk around Hampshire Lake in Maryland where I live I saw a Great Blue Heron taking off. Date Uploaded: Sept. 15, 2016, 4:33 p.m.